From April 2011 all company tax returns (for accounting periods ending after 31st March 2010) must be filed online - in the XBRL Format. Payments must also be made electronically from April. 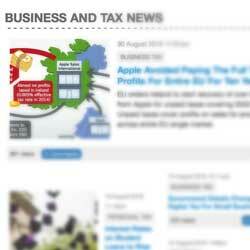 These changes affect all companies/associations that pay corporation tax. XBRL is a special format for financial data that makes all financial details computer readable as well as a guaranteed layout for humans. To file in this format you can use commercially available software or use the new joint filing service for company accounts directly via HMRC. Companies can directly, or their agents, use this system as long as they have relatively straightforward financial affairs to send accounts in iXBRL format to Companies House. 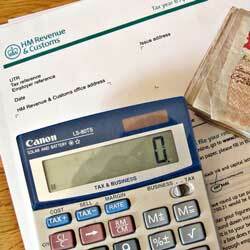 You need to be registered for HMRC Online Services and enrolled for Corporation Tax Online.